The Small Business Administration said it is teaming up with New Orleans-based Liberty Bank to guarantee loans for black business owners, the first such partnership between the agency and a black-owned bank. The government agency and the U.S. Black Chambers plan to back as much as 50 percent of some business loans provided by Liberty Bank in an attempt to remedy one of the most widely voiced complaints from black business owners-that they can’t get adequate capital for their enterprises when they need it. 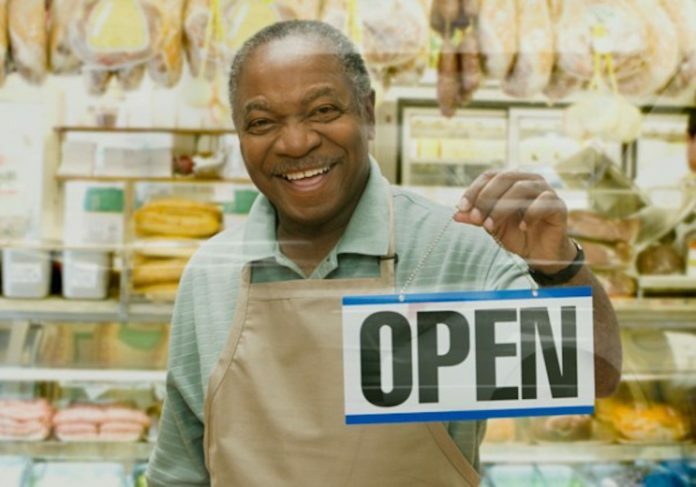 Just 47 percent of black business owners got the full amount of funding requested from banks, credit unions or other financial institutions, compared with 76 percent of whites, according to a survey of entrepreneurs conducted by the U.S. Census Bureau in 2014, the latest data available. Exacerbating the credit gap, many black business owners forgo seeking capital in the first place. The fear of being rejected was the top reason cited by black business owners who chose not to seek capital, with 59% saying they didn’t think they would be approved. In general, lending backed by the Small Business Administration helps shield banks from loans that are considered riskier, typically labeled as such if the bank lacks adequate capital or if the business owner has a lower credit score or business revenues. The backstop gives banks the ability to lend to small-business owners who typically wouldn’t qualify for traditional business loans. The formula for deciding whether a loan is risky includes three factors that continue to plague black-owned banks and businesses. Black-owned banks have significantly less capital on hand than other banks, and black business owners statistically have lower credit scores and revenue than their white counterparts. Next Post →It’s 1:24 a.m. How did I get here?